In 2006, Warren Buffett bet a million dollars that over ten years, his investment in the most brainless, boring fund would do better than the investment of some of the smartest hedge fund managers in the world. Today on the show, we look at how that bet turned out. 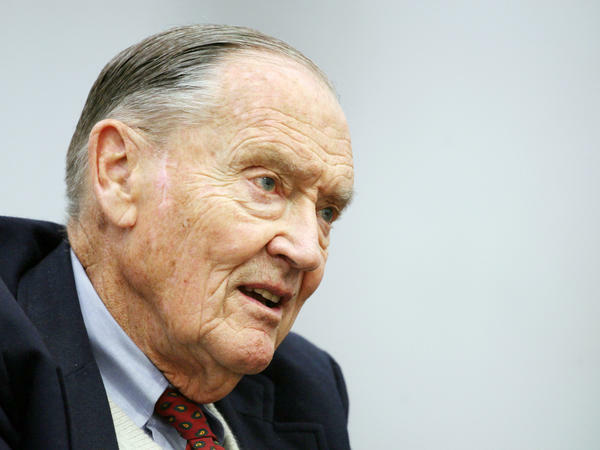 Also, we reflect on the life of the creator of that very boring, but influential fund: John Bogle. Bogle died last week, but his creation lives on in the trillions of dollars invested in index funds. Music: "Kameleon," "Alright, Alright," and "One Touch."